The Dantone family is waiting to give you a warm welcome! At the Hotel Albolina Alpstyle, near Canazei, you can experience the authentic Fassana holiday, made from family, simplicity and good food! An environment where every last detail is taken care of, from the heart and from the passion of our family. 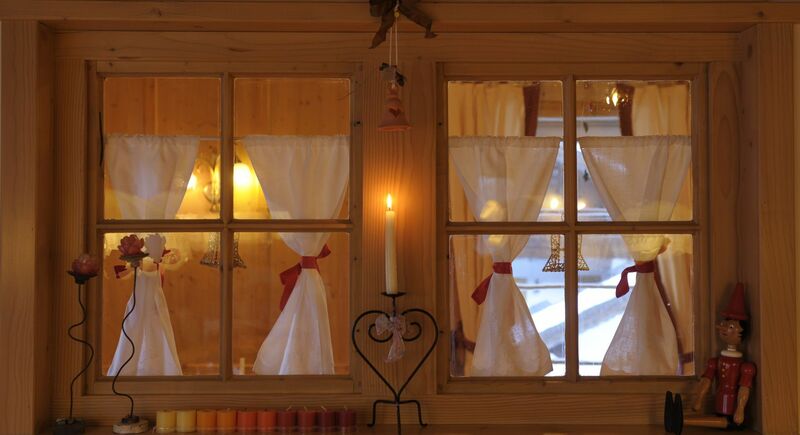 As soon as you enter the Hotel Albonina Alpstyle, you will be enveloped in an enchanted and intimate atmosphere: you will regain the magical air of home where time stands still! 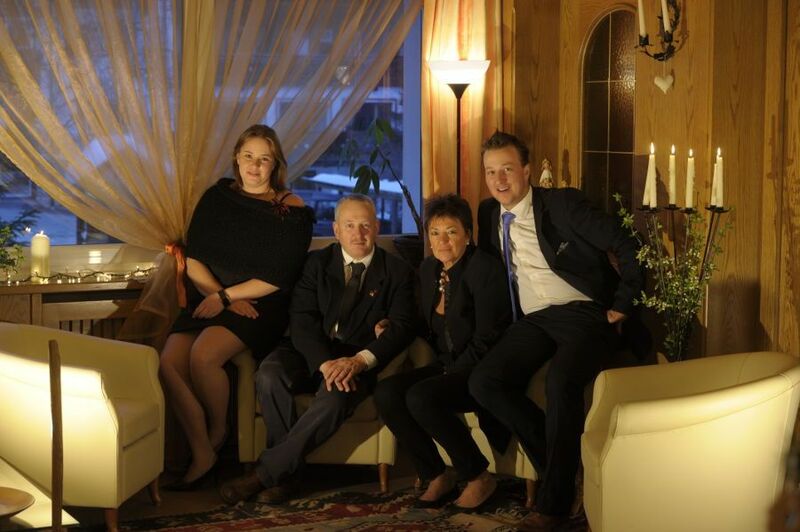 Simple style, in the alpine tradition, but entirely comfortable, where you can abandon yourself to a deserved rest in absolute peace, embraced by the authentic welcome of the Dantone family.